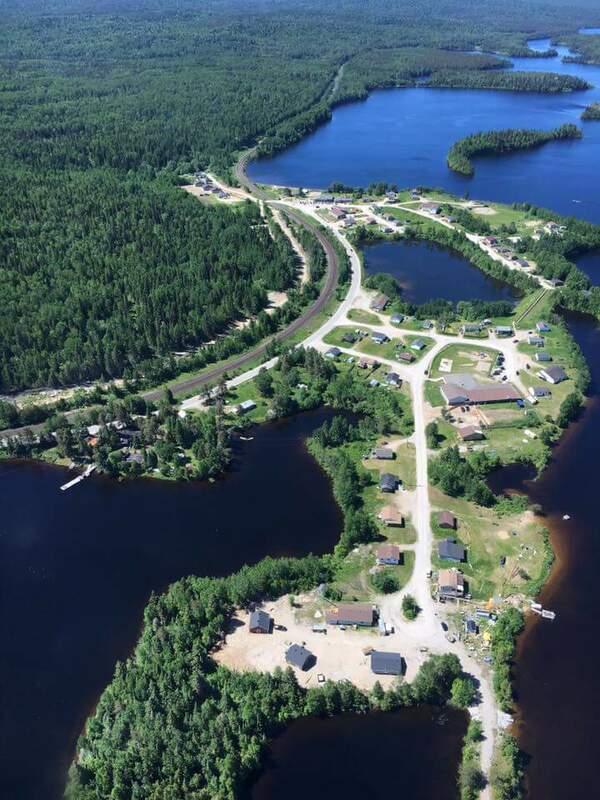 Netmizaaggamig Nishnaabeg (Pic Mobert First Nation) is a member of both the Anishinabek Nation (Union of Ontario Indians) and the Nokiiwin Tribal Council. The community is governed by a Chi-Naaknigewin (Community Constitution) approved on June 21, 2016. Learn more on the community’s website.